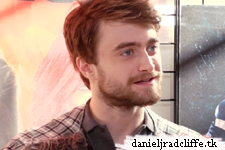 There is a new MTV After Hours video in promotion of Horns. 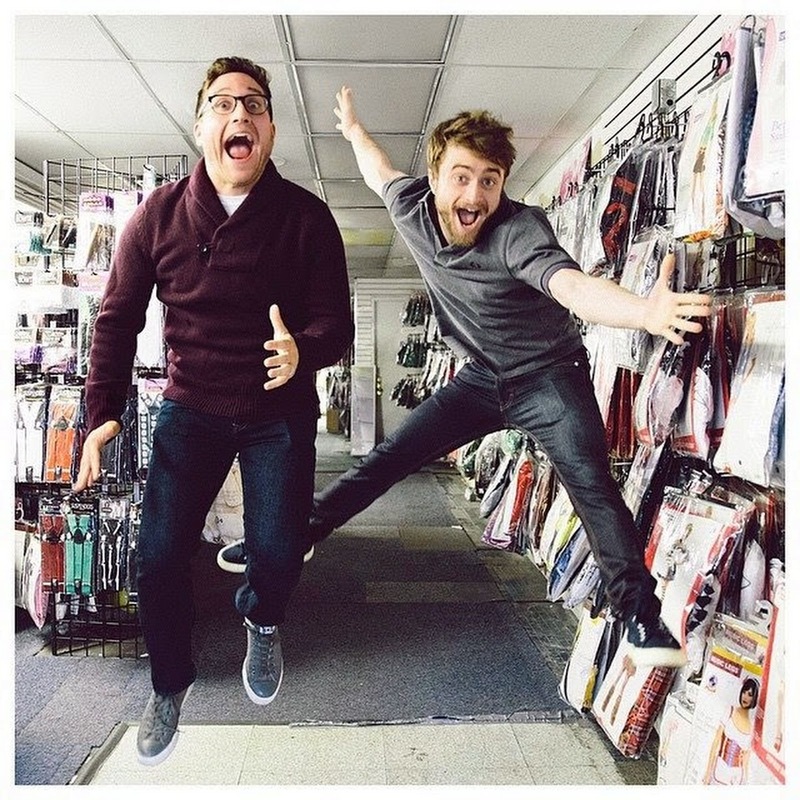 In the latest edition, Daniel Radcliffe is a man who sells Halloween costumes. There is a "Happy/Sad/Confused" instagram photo from Josh Horowitz which is posted on this site's Facebook page and which you can also see below. Plus another one of the "jump" photo but bigger and behind the scenes. You could also have missed the audio interview on soundcloud. "A few behind the scenes pics from our Halloween shoot with Daniel Radcliffe. Go check out Horns! It's good depraved fun!